The Sola 6C draws a small fraction of the power of conventional Fresnel fixtures, and like the rest of the Sola Series, it provides Litepanels’ famous full-spectrum quality light. Hire the Litepanel Sola 6 LED Light from Procam. 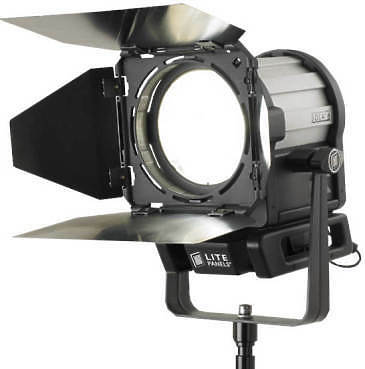 Best service and rental rates for the Litepanel Sola 6 LED Light and all cameras, lenses, sound, lighting and grip.